Considering I'm a big fan of big hair. Not so much the can of hairspray big hair but you know, the FROS! My hair is too straight that even when I try to scrunch it up late 80's style it won't budge! 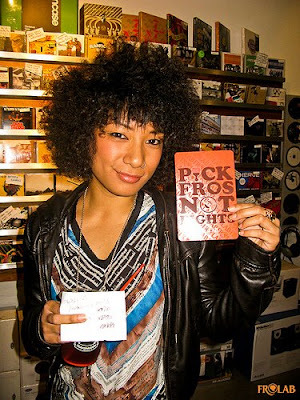 And then there was a time I've contemplated of a perm to fro up the do. Never happened! I'll just admire. 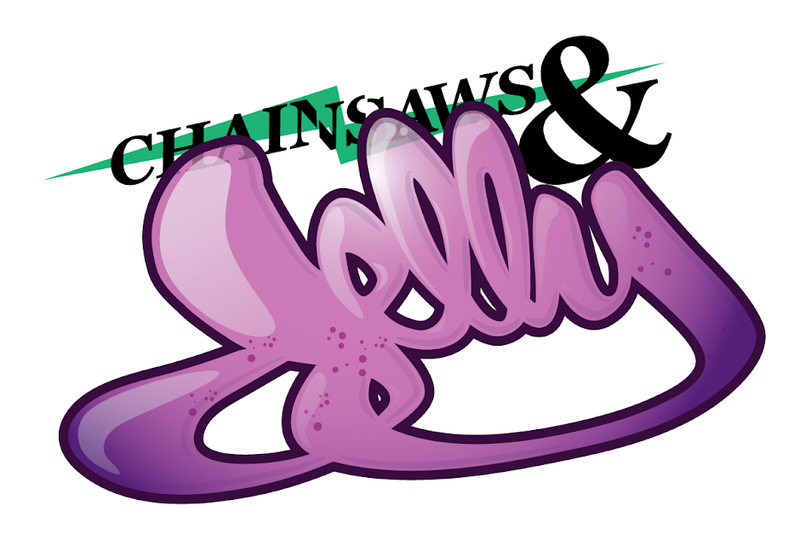 Anyways, Chainsaws and Jelly landed on Frolab about an hour ago! 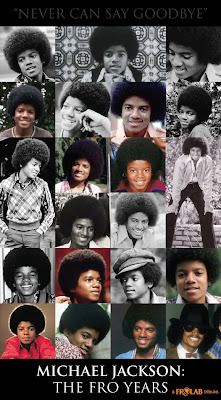 We love the fros! 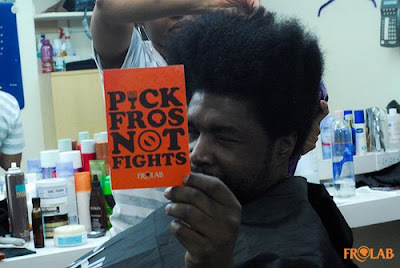 Their motto: "Pick fros not fights!" Word. 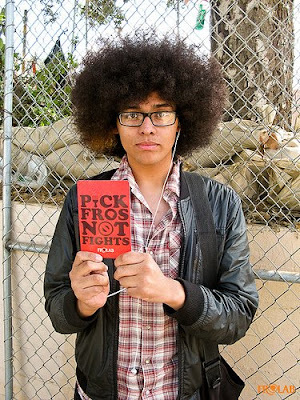 Below are some of my favorite fros from the site! Enjoy.